Gallery updates and links « G.R.M.G. 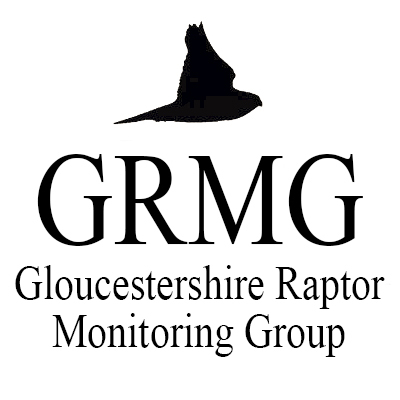 The GRMG site now has a new and permanent domain name – glosraptors.co.uk. Please update your bookmarks, and remember that you can subscribe to the site using the form on the right hand side of the page (beneath the tweets). 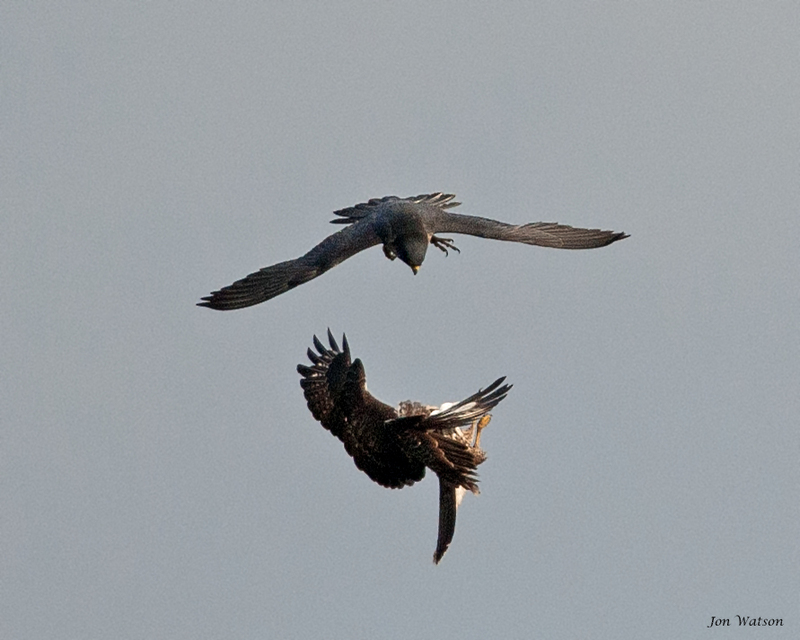 Some new photographs have also been added to the gallery, including this stunning capture of an adult female Peregine attacking an inverted Common Buzzard, photographed by Jon Watson at Symonds Yat Rock. Finally, we now have a links page with various local and national birding, surveying and conservation groups, with more to come.